With over 35 years’ experience Piper Heating is widely recognized as one of the most-trusted plumbing and heating specialists in Oxfordshire and the surrounding area. Our qualified team of engineers have the expertise to provide a full range of services from domestic and commercial work to refurbishments and new builds. 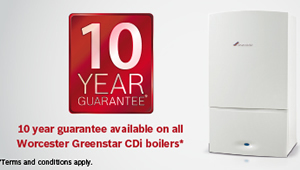 In fact, when it comes to plumbing and heating; you’ll have to go a long way to find a better business. Over the years we have built-up an enviable reputation (mostly by word of mouth) thanks to our know-how, reliability and competitive pricing. It’s an approach that our clients appreciate, allowing us to work with everyone from homeowners and builders to schools and colleges. Piper Heating is a one-stop-shop for all your plumbing and heating needs, from fixing broken-down boilers to designing and installing bespoke systems. Prices are kept low because we want you to spread the word, and customers can get a quick online quote below or Tel: 01865 880251 to talk with a member of out team. 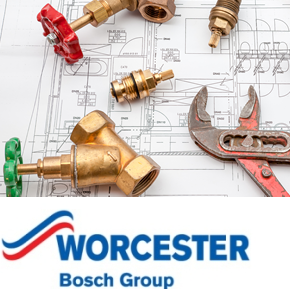 We are Worcester Bosch Accredited Installers and can offer up-to 10-year manufacturer’s guarantee. We are also Gas Safe Registered and members of the Chartered Institute of Plumbing and Heating Engineering. In today’s climate it pays to be green and we are committed to embracing new technologies, reducing carbon emissions and lowering fuel bills.